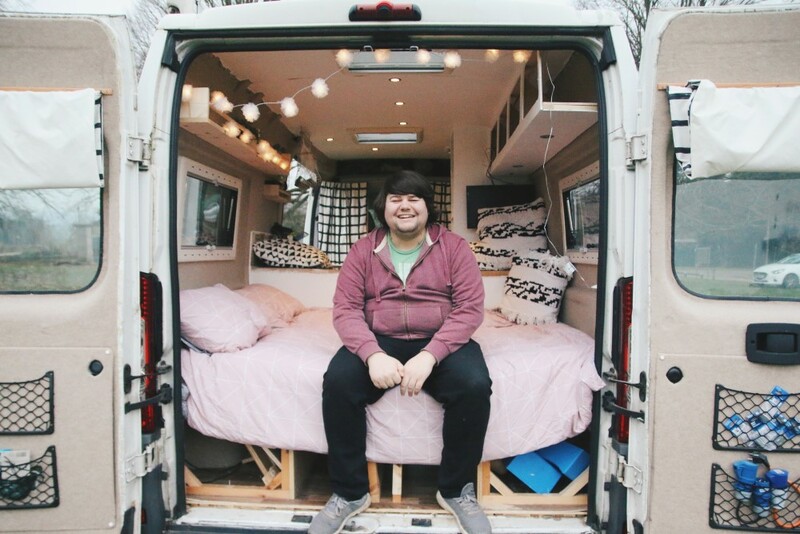 So you wanna build a campervan? The first thing to do now is to choose your van, and with so many types of vans out there, it can be a little daunting where to start. How big, how long, how tall, how old? There’s so many things to think about when deciding what type of van you want, but you have to go with practicality over what looks nice.